The GDP report was great. Now what? It's a big moment for the economy. Quarterly growth just came in at the fastest pace in almost four years. And the jobs report on Friday is expected to show a remarkable 94th straight month of gains — easily the longest streak in American history. Where do we go from here, particularly as the Federal Reserve appears set on steady interest-rate increases to keep the economy from running too hot? Lindsey Piegza, chief economist for Stifel, will join Richard Quest on Wednesday to talk about it on CNNMoney's "Markets Now." Piegza wrote last week that a slump in housing activity raises a red flag for the future of the nine-year-old economic recovery. "As history has shown," she wrote, "when housing activity dries up, it's usually a good indication that the economic expansion will face additional headwinds as well, and sooner rather than later." She also believes that the sugar rush from the tax cut legislation and stockpiling of inventories ahead of tariff hikes will wear off in the second half of the year. 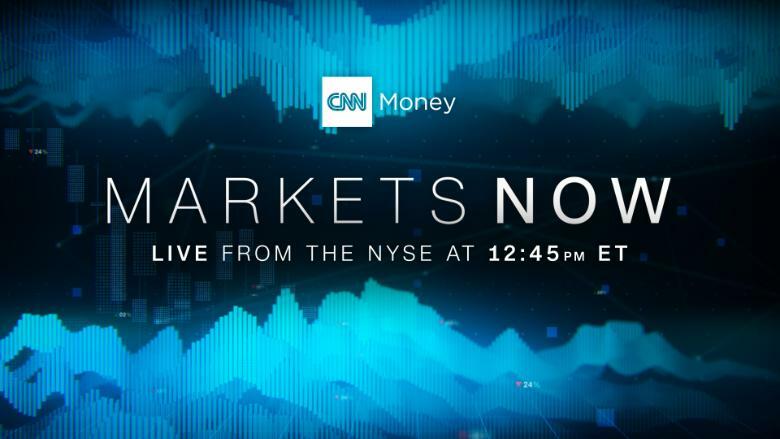 "Markets Now" streams live from the New York Stock Exchange every Wednesday at 12:45 p.m. ET. Hosted by Quest and others, the 15-minute program features incisive commentary from experts.